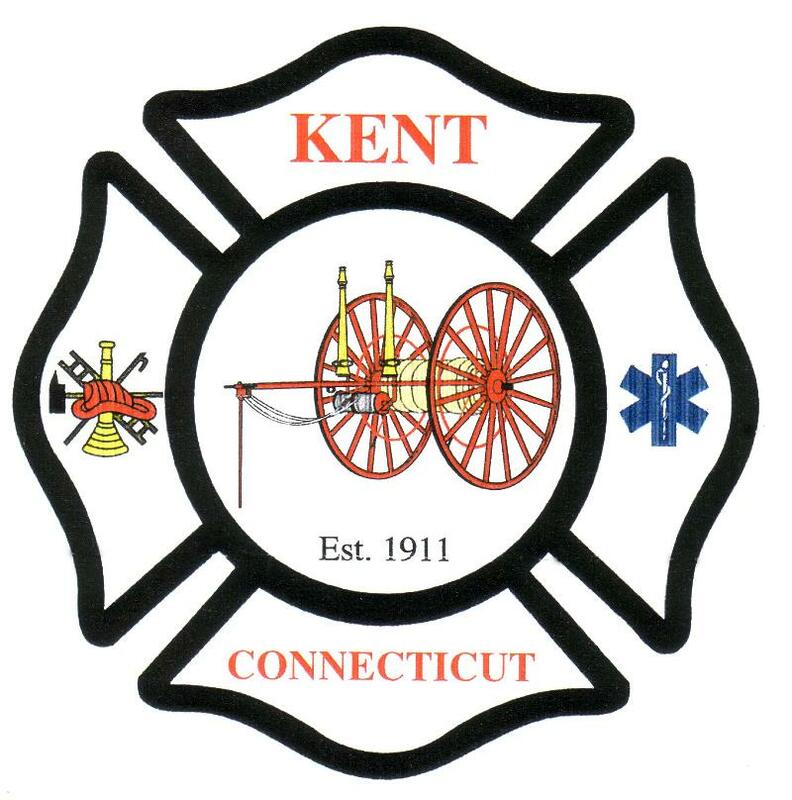 Please check out the new and improved Town of Kent web site by clicking on the logo to the right. 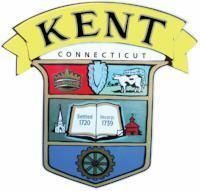 Kent Social Services is now accepting appointments for the Energy Assistance Program. This is a winter heating assistance program with specific income and asset requirements for participation.If you have any questions, wish to be screened for eligibility, or to make an appointment, please call Leah Pullaro, Social Services Director 860-927-1586. 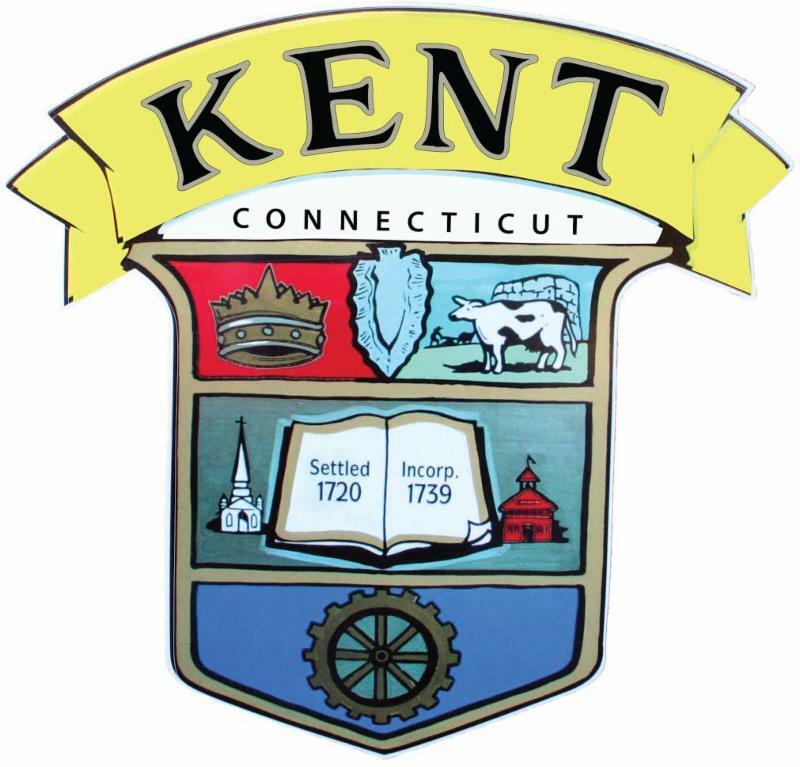 Adult Men’s League Basketball: Kent Park and Recreation sponsors the program Wednesday evening at 6:30 p.m. at Kent Center School gymnasium, 9 Judd Avenue. Free. The program will not meet January 24 and February 7, early dismissal days at the school. Call 860-927-1003 for more information. Figure Skating Lessons: Kent Park and Recreation will offer figure skating lessons for boys and girls, ages 6 and up, 7-8 a.m. at the Kent School ice rink. Session two with Marika Coolbeth is January 6, 13, 20, 27; session three with Marika Coolbeth is February 3, 10, 17, 24. Lessons for beginning students are 7-7:30 a.m.; intermediate and above meet 7:30-8 a.m. Students registered for lessons (only) may skate during the 30 minutes opposite their lesson time. Cost is $44/student per session. Registration form available in the Park and Recreation office, Town Hall, and online at kentctparkandrecreation.com. Call 860-927-1003 for more information. Winter Ice Skating: Kent Park and Recreation in cooperation with South Kent School will host winter ice skating at the SKS ice rink, 40 Bull’s Bridge Road as follows: open skate: January 7, 2:45-4:45 p.m.; January 14, 2-4 p.m.; January 27, 2-4 p.m.; February 4, 1-3 p.m.; February 11 and 18, 2:30-4:30 p.m.; February 25, March 4, 11, 18 and 25: 2-4 p.m. A park pass is required and can be purchased at the rink during skating hours. Skaters must wear hat and skates on the ice. For more information, call 860-927-1003. S enior Mat Yoga Class: Kent Park and Recreation is gauging interest in a Yoga class for senior citizens with Kristin Wilkins Tuesday mornings, 9-10, at the Kent Senior Center, Swifts Lane,that would start February 6 and run eight weeks at a cost of $60 for the session.Mat yoga class is designed for those looking to increase joint mobility, reduce stress and anxiety and maintain muscle flexibility. The class also would encourage the connection of mind, body and spirit to remain healthy and strong while reducing the effects of aging.Yoga mat required. Dress is comfortable and relaxed. Pre-registration is required by calling Kent Park and Recreation at 860-927- 1003. 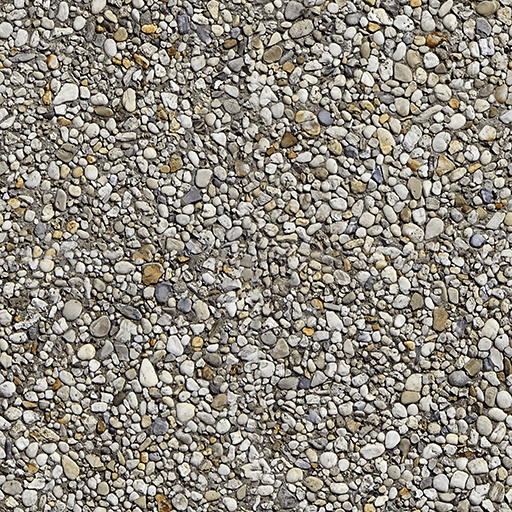 The program would be offered if there is sufficient interest. 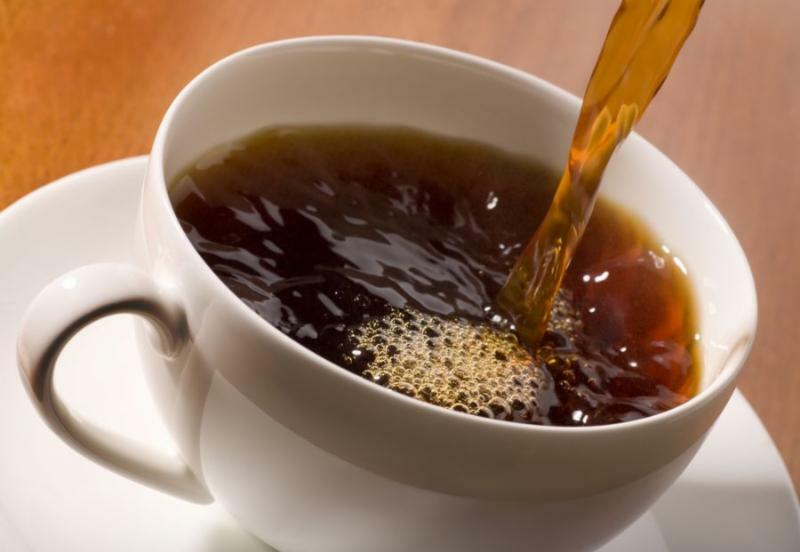 Senior Art Group: meets Thursday mornings, 9:30-noon, at the Kent Senior Center, 16 Swift Lane. Bring own supplies, free. *To all the people who bought my wife's illustrated recipes. Over $1,300 to the Kent Food Bank. I have plenty more. Stop in. *To all the businesses, people and organizations that contributed to another successful Santa Fund and Holiday Food Program. 17 Kent children had a great Christmas thanks to your generosity. And 31 Kent families enjoyed a bounteous Christmas dinner. Special thanks to Lesly Ferris and Joyce Kearns for running the Santa Fund again. And thanks to Leah Pullaro, Rob Hayes and Linda Palmer for assembling and distributing the dinners. * To the KVFD for the Parade of Lights, Stuff a Truck and Santa Express.